Das AnalyticaA Fashion Panel erhebt seit 2014 Daten aus einer repräsentativen Stichprobe von Online Shops auf dem deutschen Markt. 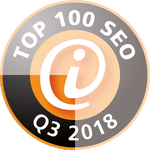 Alle Shops sind entweder Monolabel oder Brand Flagship Onlineshops, mit einem durchschnittlichen Jahresumsatz zwischen € 300.000 und € 10.000.000. Die Zielgruppen aller Shops des Panels sollen möglichst ähnlich auf beide Geschlechter verteilt sein - im Moment ca 55:45 (Damen Mode : Herren Mode). 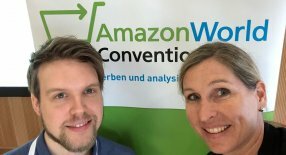 Auf Basis der von den Teilnehmern gelieferten Daten erstellt AnalyticaA Studien, welche einen repräsentativen Marktdurchschnitt darstellen sollen. Seit Januar 2017 werden Teile der Studien des Panels auch veröffentlicht. Da alle Studien in englischer Sprache erstellt werden, ist diese Seite in englischer Sprache gehalten. The panel collects data from a representative sample of online fashion shops, active in Germany, since 2014. 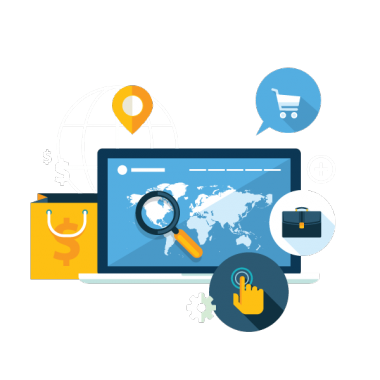 All shops are mono label or brand flagship online shops, with an average yearly revenue from € 300.000 to € 10.000.000. The distribution of target groups (female:male) shall be as even as possible - at the moment 55:45. The AnalyticaA research team develops several studies, based on the collected data. A part of these studies are published to the public since January 2017. You can find all current and past reports as downloads at the top of this page. The traffic report collects and evaluates data based on the Google Analytics data of all panel members. It shows the average distribution of traffic over the standard analytics channels, new shop sessions by channel, shop visitor bounces by channel, visited pages by channel and average conversion rates by channel. Key findings are summarized at the end of the study. The traffic report is updated on a quarterly basis. Aim of the study is to deliver average values of the fashion online market and document overall developments. 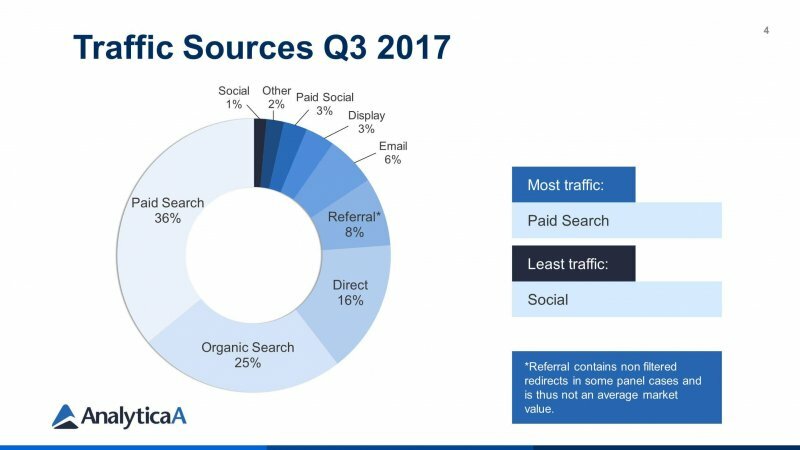 Traffic Sources Q3 2017 - more insights in the full report ot the top of this page! 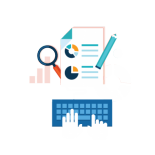 The Device Report collects and evaluates data based on the Google Analytics data of all panel members. It shows the average distribution of traffic over the standard analytics devices - desktop, mobile and tablet. 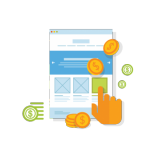 The evaluations also include shop visitor bounces by device, the average session time by device and average conversion rates by device. 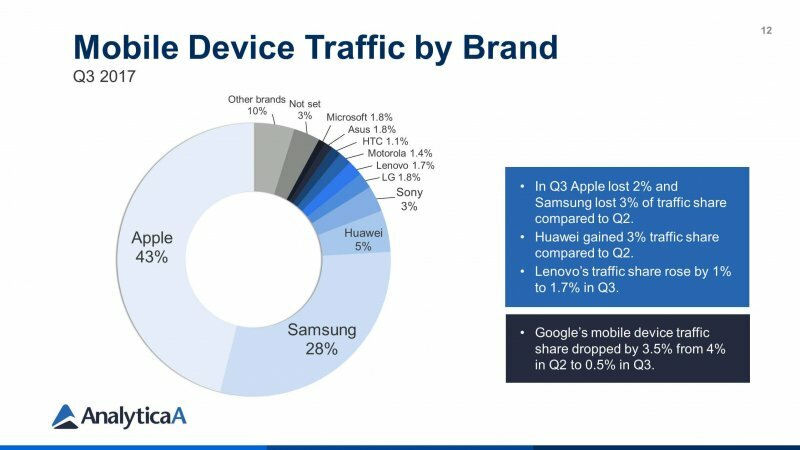 A final slide shows the distribution of mobile traffic (tablets and mobile phones) by brand of the manufacturer - this can for example help shops to optimize their mobile versions for the most important devices. All important findings are summarized at the end of the study. The device report is updated on a quarterly basis and will be published for the first time in May 2017. Aim of the study is to deliver average values of the fashion online market and document overall developments and to enable the panel members to optimize their shops to face current important changes / developments. Mobile device traffic by brand Q3 2017 - for more information download the full report at the top of this page! The Geo Report contains data based on the location of the panel members’ users. It visualizes the KPIs sessions, bounce rate, pages per session and conversion rate on a map of Germany’s federal states. The report also contains a list of the top 50 German towns, compared via the same KPIs. The panel members provide us with data of 2056 towns (there is a total of 2060 towns in Germany- source: official statistics in Germany - https://www.regionalstatistik.de – status January 2017), which we use in order to generate the top 50 list. We also provide relational data from the last German census to show the relation of sessions to overall population in the most important cases - the top 3 federal states and top 3 cities. Aim of the study is to provide an overview of the distribution of Germany’s fashion traffic for optimizing the geo targeting in the online fashion segment. Sessions by federal state Q3 2017 - for more information download the full report at the top of this page. As we have already done in Q2, we published all three Fashion Panel reports – Traffic, Device and Geo Report – in one comprehensive document. As a new feature, we created a print version, that can be bought on amazon - we will add a link asap. In January 2018, we will not only create a Q4 Report, but a comprehensive report including all four quarters of 2017 in comparison to 2016 - as this is a lot of data, expect the full report end of January / beginning of february 2018. If you have any questions about the panel, the studies or the German online fashion market, please feel free to contact us.